Daybreak Christian Assembly encourages everyone to continue to find ways to grow in their relationship with Christ. This is so important for new Christians who are just beginning their walk with God. 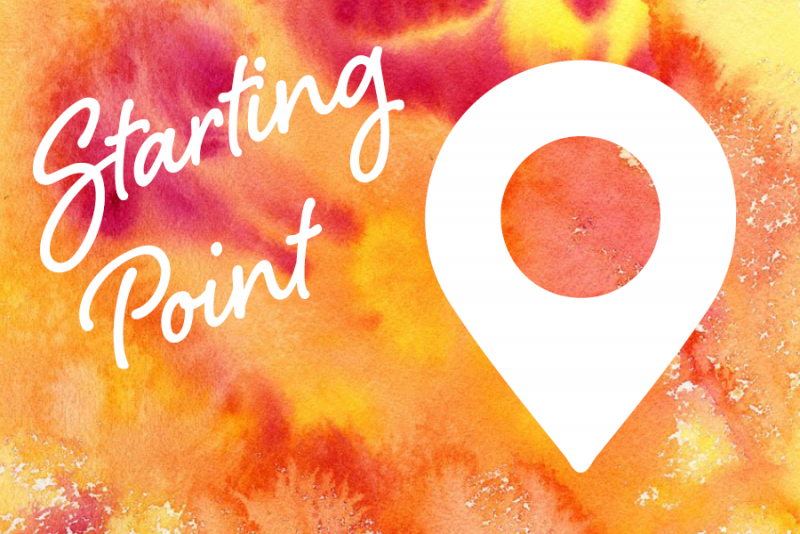 That is what "Starting Point" is all about. "Starting Point" provides an opportunity for new members to Daybreak Christian Assembly to learn as much as possible about the Jesus and His Word. Topics include what the Bible says about Baptism, the Holy Spirit, One God, Prayer, Praise, Furit of the Spirit, and Releationship with the Church. Classes are held the third Sunday of every month, immediately after service for 30 minutes. New members are greatly encouraged to attend along with anyone who has never been to an orientation class at Daybreak Christian Assembly.